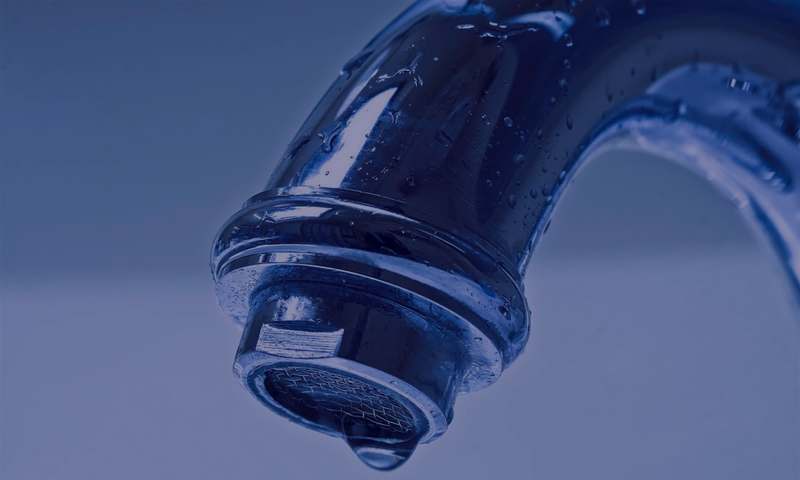 The Best 24 Hour Emergency Plumber in Sydney! D.R. King Plumbing is a Sydney Plumbing Service with over 55 years’ of experience. We have the expertise to efficiently and reliably fix pipes and drains in your home, office or any other area. 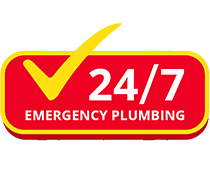 Our plumbers can be reached 24 hours a day, seven days a week for any emergency, so you won’t be left waiting for long in a plumbing emergency. No matter what your plumbing problem is, our Sydney Plumbers have the experience and expertise to get the job done properly the first time. Your plumbing work will be carried out by plumbers who receive the best in training methods and are kept up to date with the latest in safety standards. 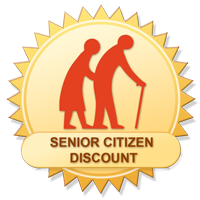 All of our Sydney Plumbers are fully licensed and insured. Our Sydney Plumbers mainly operate in the Sydney CBD areas, but we are flexible and work anywhere in the Sydney Metropolitan area. D.R. KING Plumbing Services are on call 24 hours a day 365 days a year. We know that you don’t choose your plumbing emergencies and we provide prompt service when you need it. We are specialists in Emergency Plumbing 24 hours a day. Call us day or night if your toilet is not working, your drains are clogged or you have any kind of leaking pipes. Our 24 hr plumbing service is ready to help you at any time. Please provide a detailed explanation of what we can assist you with?